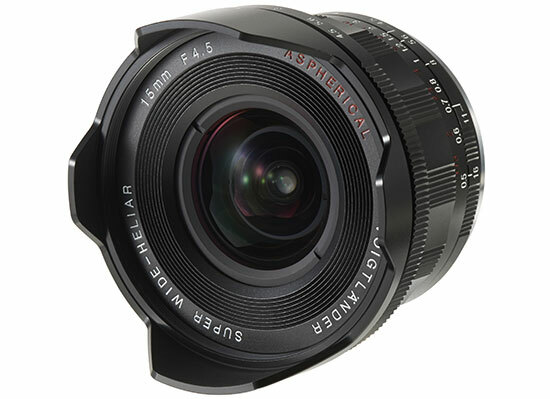 Q: Is the new VM 15 mm / F 4,5 Super Wide Heliar 2014 with color shift correction designed to work better with full frame digital cameras like the Sony A7 series? 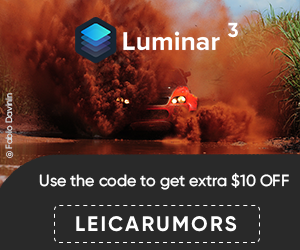 Is the purpose of this lens to eliminate the magenta and green color fringing that occurs when the original model is used on digital cameras? Also will the new model's angle of light be improved so the blur and smearing caused by the micro lenses on a digital sensor be eliminated? A: Thank you for your email. 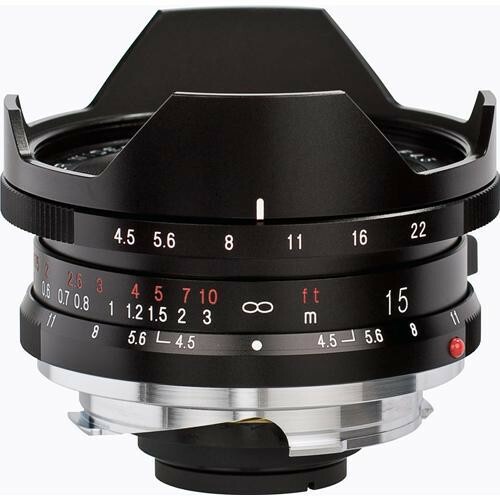 As how you have mentioned, exactly those are the reasons for Voigtländer to build a new 15 mm lens. It will have a complete new design, but please – to keep serious – we have shown a prototype at Photokina in Cologne. 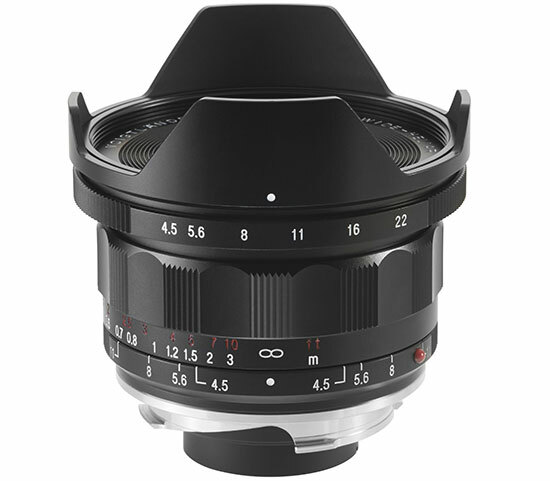 Delivery start for this lens is planned for spring 2015. Then we can give more details. We hope we have been able to help you with this information. 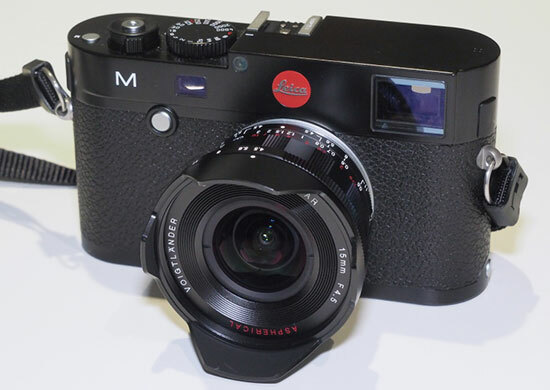 This entry was posted in Leica Lenses and tagged Voigtländer, Voigtlander Heliar 15mm f/4.5 VM III lens. Bookmark the permalink. Trackbacks are closed, but you can post a comment.